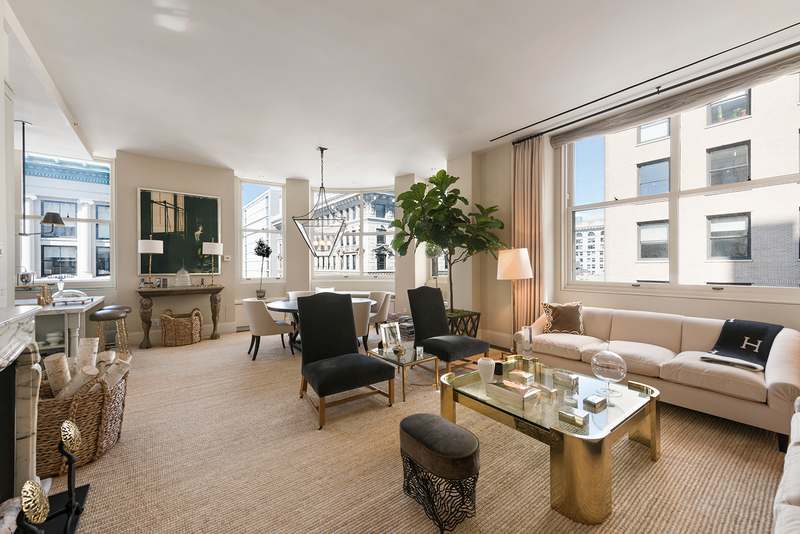 Offered at $4,795,000, this gracious 2-bedroom, 2.5-bathroom condo offers mesmerizing views of the Beaux Arts architecture of Fifth Avenue in addition to oversized windows and 11’2 ceilings. Situated in a boutique loft condo building, this home also offers a full-time doorman, landscaped roof deck and more. Be sure to stop by this Sunday afternoon for a tour at this coveted Flatiron listing!